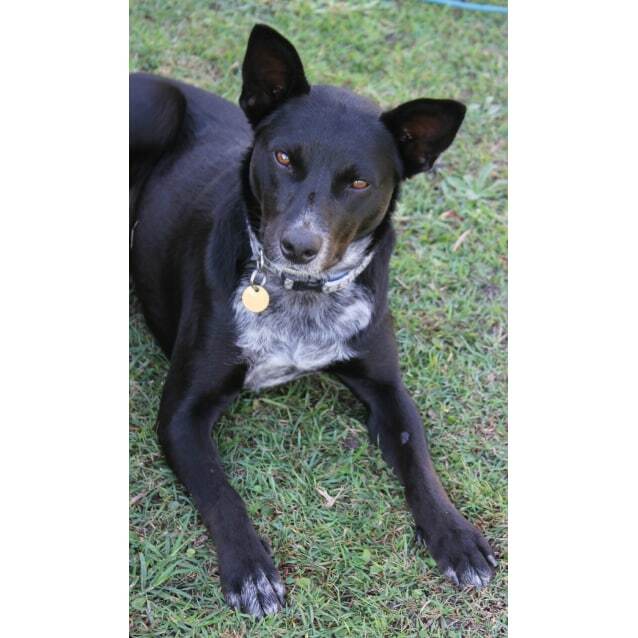 This beautiful girl is Sally, a Kelpie X Blue Heeler. 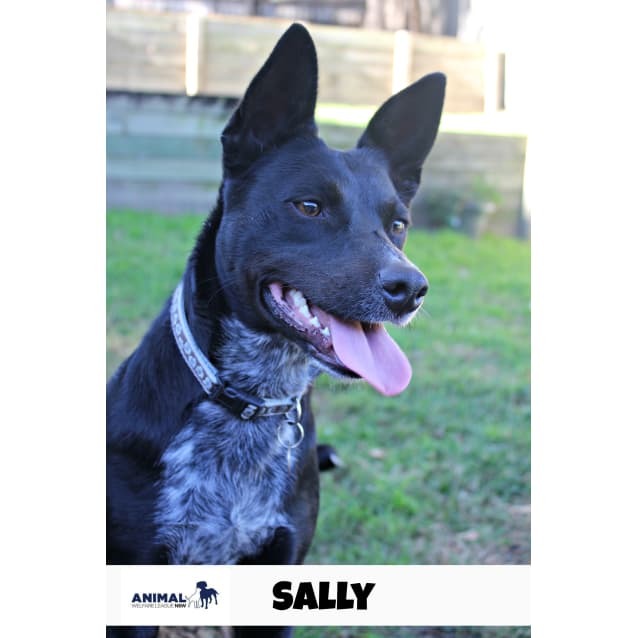 Sally was saved from the local pound and then became unwell with Parvovirus. 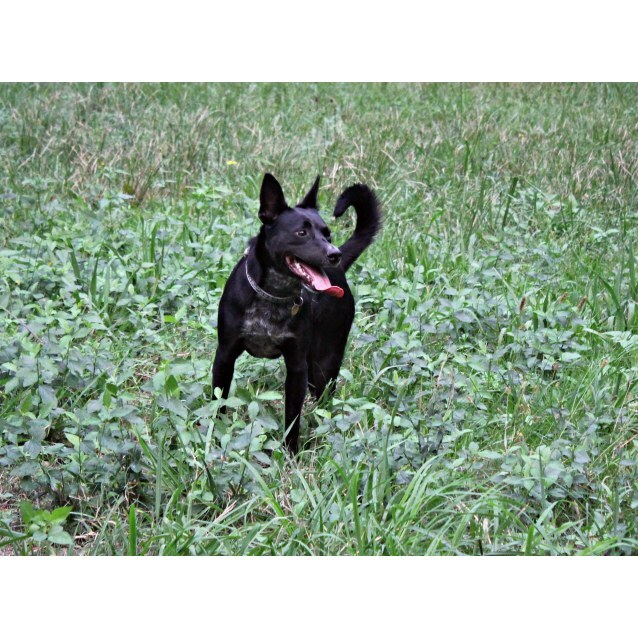 Sally was able to over come the virus and with lots of love and care from her foster mum is now a happy, healthy and playful girl. 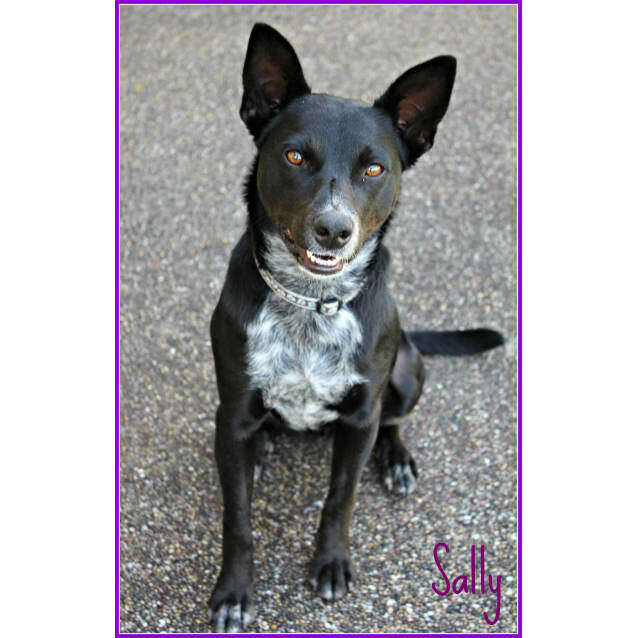 Sally is looking for a fun & active family who can take her for daily walks and trips to the beach. 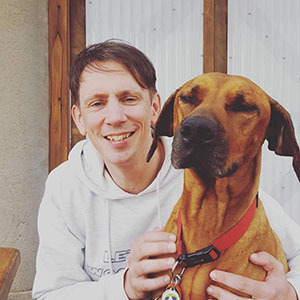 As you can see from this video she is a social butterfly and LOVES the company of other dogs. 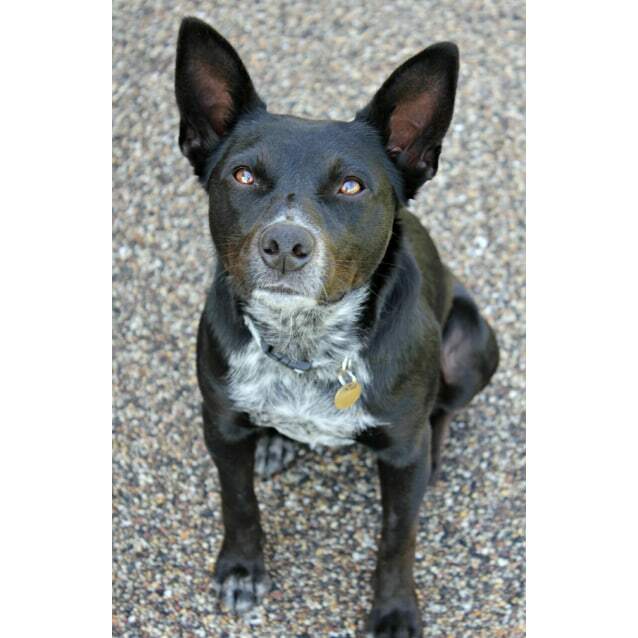 She is loyal and affectionate and will make her adoptive family very happy! 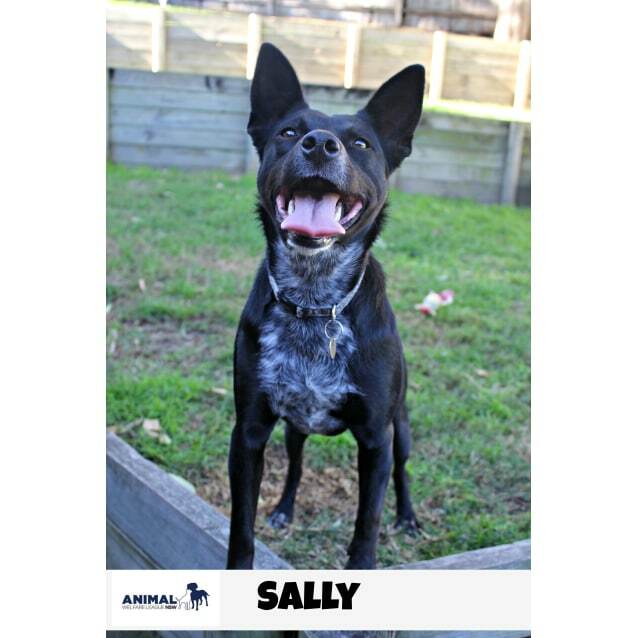 Sally will need to have high fences as she is a good jumper. 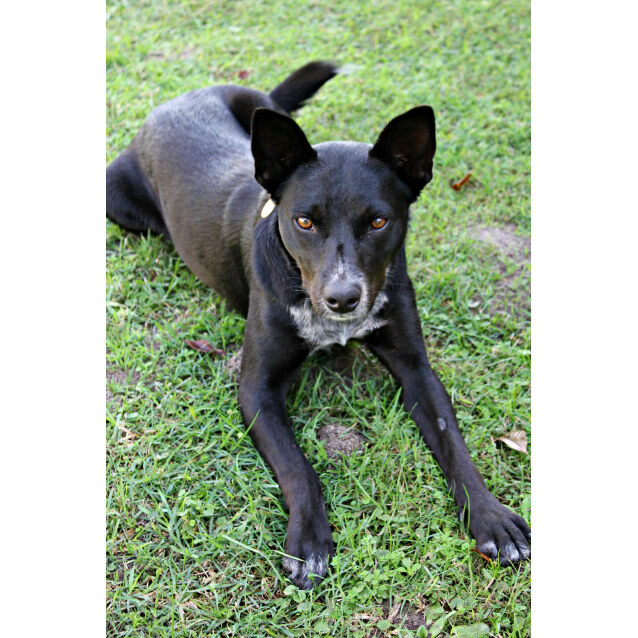 Sally has had all of her vet work done, Desexed, micro-chipped, vaccinated, heartworm tested, flea treated and wormed. 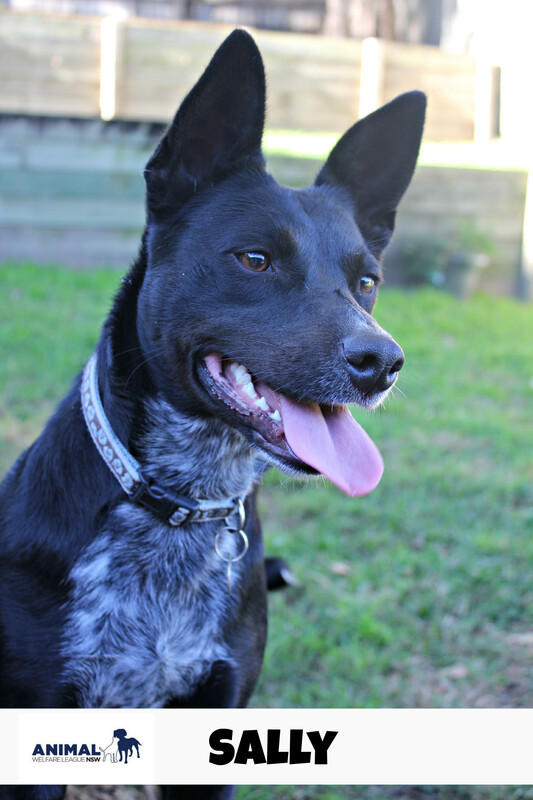 We are really looking for a loving and caring family for Miss Sally. She is a beautiful girl who deservers her happy ever after. 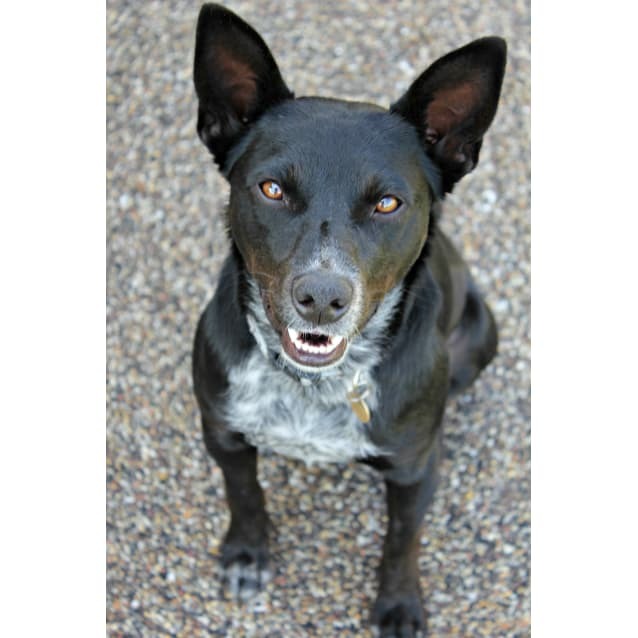 If you think you can offer Sally a loving home please call Penny on 0412785560. 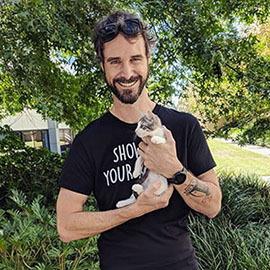 Please call Penny on 0412785560.